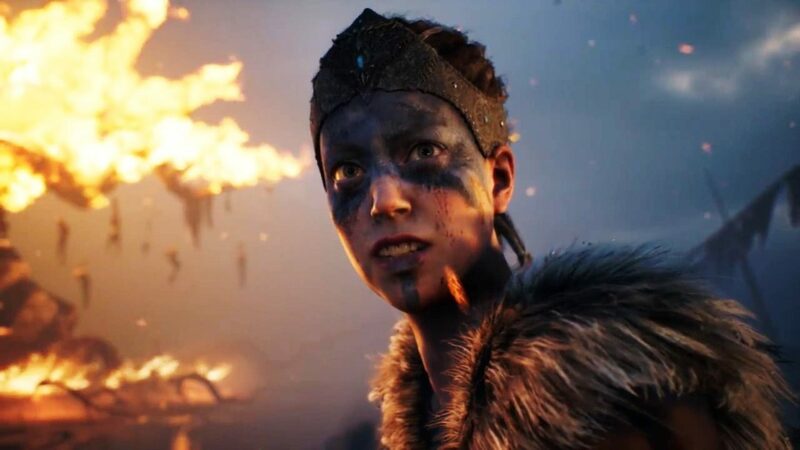 ‘Hellblade’ showcases the great strides Epic Games has made in VR facial animation. Epic Games CTO Kim Libreri spoke on the panel with our own Chris Edwards. 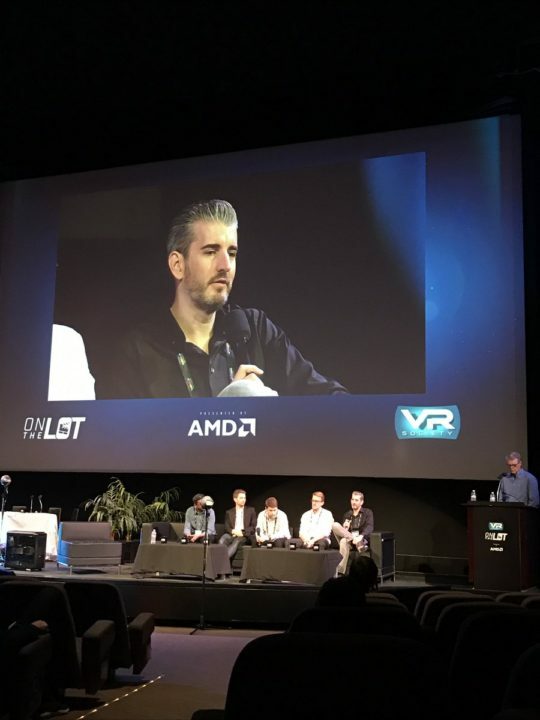 We were excited to be at VR on the Lot, the VR Society’s inaugural conference, this past week at the Paramount Studios. Our CEO Chris Edwards joined Kim Libreri (CTO, Epic Games), Kiran Bhat (Co-Founder, LoomAi), Maxwell Planck (Technical Founder, Oculus Story Studio) and Andy Jones (Animation Director, Wevr) on the panel “Crossing the Uncanny Valley of VR,” moderated by Mike Seymour, Researcher Digital Faces (VA) and FX Guide Writer. Chris Edwards appeared in 3D and 2D real time. The panel discussed the intersection of film, animation, AI, and game engine tech needed to create believable characters and performances in VR. Topics included AI versus human-drive performances, capturing emotional and facial expressions and developing behavior UX. TTF helped build the groundbreaking VR tie-in to Fox's hit movie.